We manufacture our galvanised fence panels in-house, meaning you can be 100% certain that you are purchasing a quality product that you can rely on for quality and durability. Our fabrication factory is filled by highly-skilled tradespeople that are passionate about what they do. Our management staff exact strict codes of quality control throughout each phase of fabrication, and nothing leaves the factory floor until it is perfect. Our panels can be used for a variety of applications, and we have successfully used them at domestic, commercial and industrial properties. Our galvanised mesh fencing and galvanised mesh fencing panels are perfect for security fencing at commercial and industrial properties, while our galvanised pool fencing and galvanised pool fencing panels will keep your family safe around your home’s pool. The best part about our panels is that there are incredibly quick and easy to set up. Instead of having to create fences post-by-post, we provide entire panels, meaning you can fence your property in a fraction of the time, and at a fraction of the cost. As well as fabricating and selling galvanised fence panels and galvanised fence posts, we also provide the full fencing service, which takes you through from design, all the way to installation and clean up. We are 100% Australian owned and operated, and extremely proud to be so. We use local products and execute all of our operations from our plant in Hoppers Crossing, meaning you’ll enjoy the quality that is only possible when you engage with a local company that is passionate about looking after their customers. Our first aim is to provide quality products and a quality service. We are a family owned company, so our reputation is important to us. We aren’t satisfied with anything but the best, and you can rely on us to deliver. We’ve been involved in the fencing industry for over 20-years. We have the expertise and experience needed to deliver a high-quality product and service. An investment in Everlast is a worthy one. 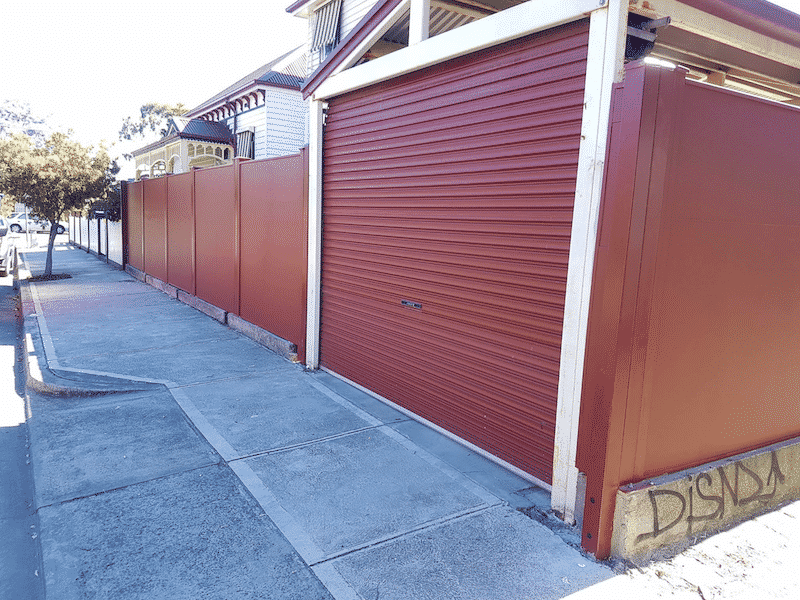 In addition to our galvanised wire fencing fabrication and installation service, we also offer a vast range of property improvement services. You can engage with us for everything from concreting to landscaping and even decking services!